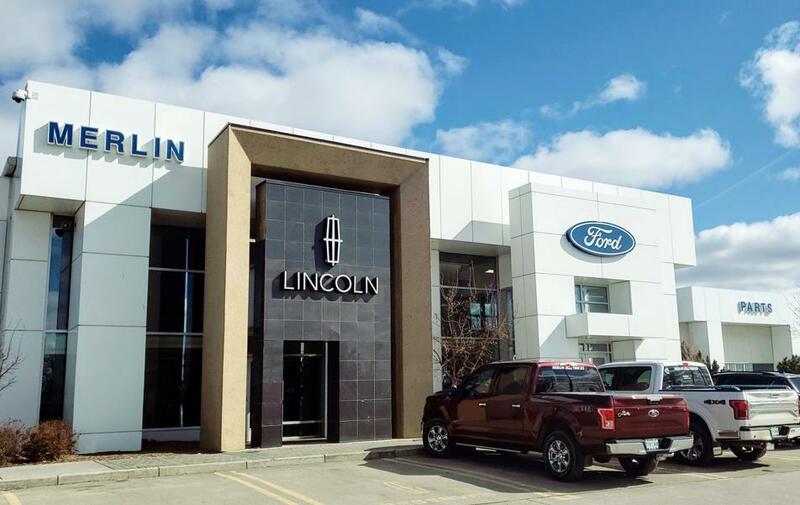 Welcome to Merlin Ford Lincoln - Your Local Ford Car Dealership in Saskatoon! 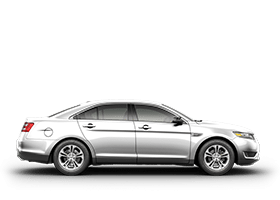 Whether you're shopping for new cars or used vehicles or looking to get repair or maintenance work done on your current vehicle, we've got everything you need here at Merlin Ford Lincoln, where total and complete customer satisfaction is always our number one aim, so you come away pleased with the experience you've had at our car dealership in Saskatoon. 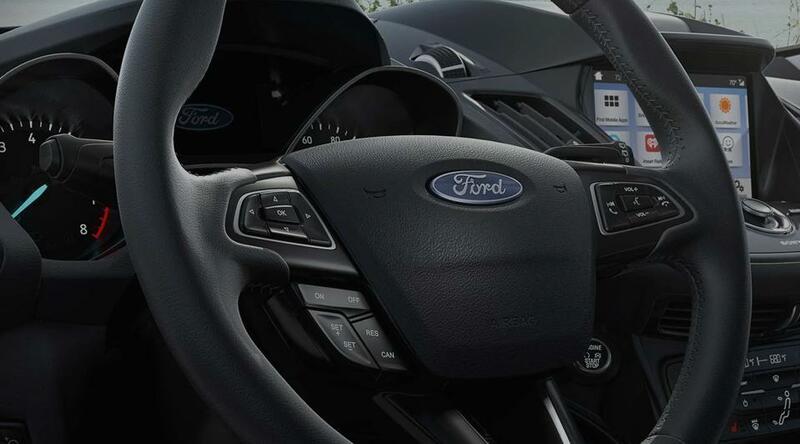 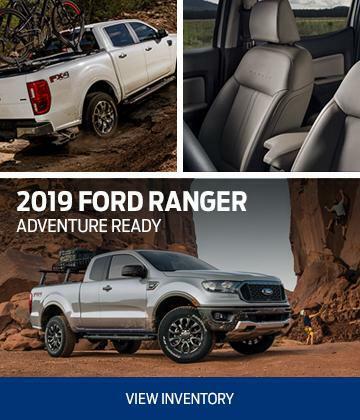 The current Ford vehicle range is bigger, more advanced and more desirable than it's ever been, and you'll find every model in the current lineup, including new Ford trucks, cars and suvs, on offer here at Merlin Ford Lincoln. 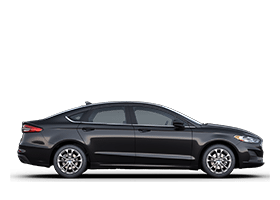 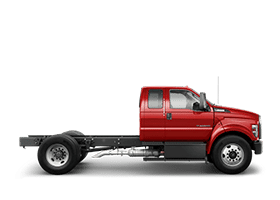 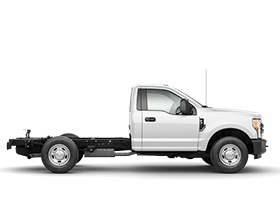 From the frisky, fun and fuel efficient Fiesta subcompact to the awesome power of the F-Series Super Duty, and from the incredible Fusion sedan to the legendary Mustang coupe and convertible, our entire new vehicle inventory is here to browse online at your convenience. 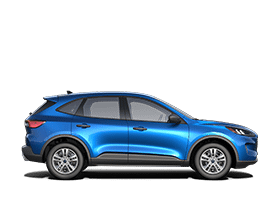 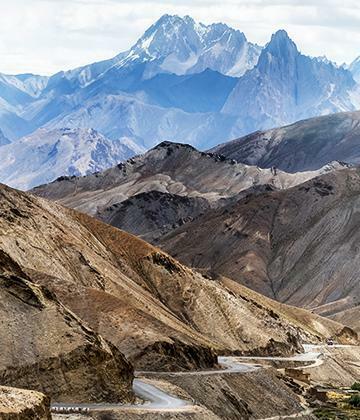 By clicking on any vehicle listing you'll find all the relevant details on that vehicle, as well as options to download a full brochure, get a trade appraisal on your current vehicle and plenty more besides. 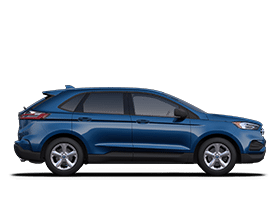 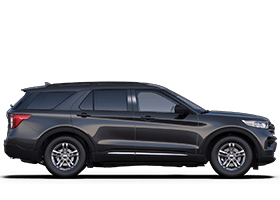 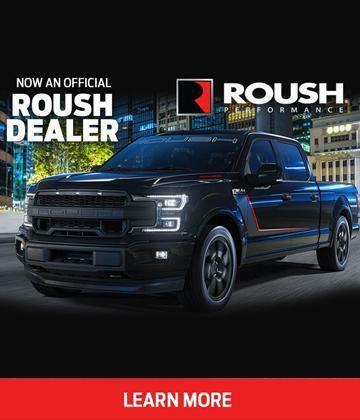 If you're in the market for today's most exciting Ford vehicles for sale in Saskatoon - from classic sedans like the Ford Focus and Fusion, to rugged SUVs like the Escape, to hard-working pickups like the Ford F-150 and Super Duty - we've got your automotive needs covered. 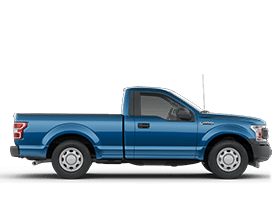 Not everyone wants a brand new model, though, so we've got that covered too with an extensive pre-owned inventory that includes a fantastic lineup of Ford models and used trucks as well as used vehicles from other major manufacturers too. 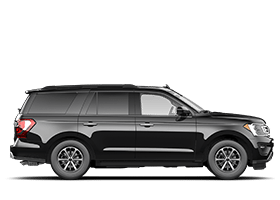 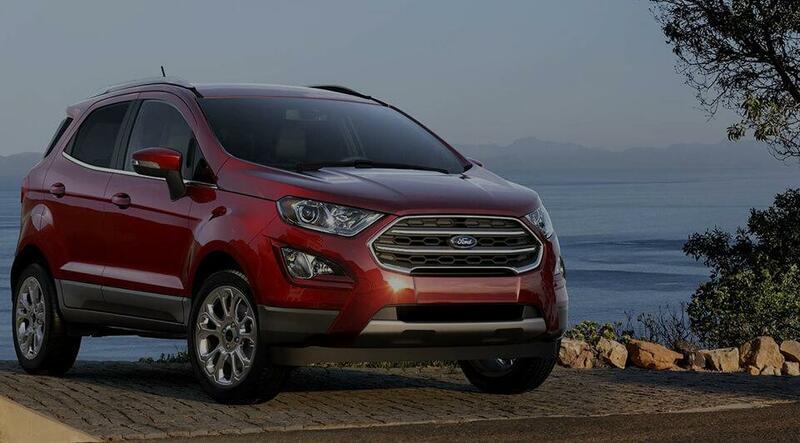 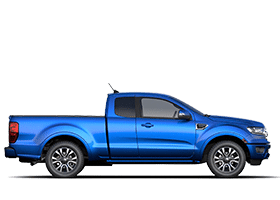 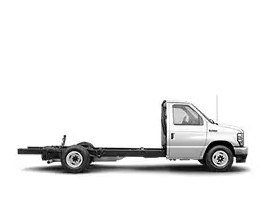 Every vehicle is available to view online, and along with all the relevant details of each vehicle, you'll also find a comprehensive album of images of used Ford truck, cars and suvs to help you make your mind up. 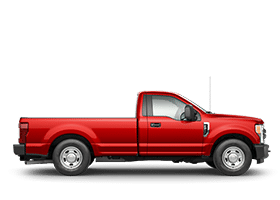 But as well as offering a sensational lineup of new and used cars, trucks, crossovers, and SUVs, we also want to keep looking after you and your vehicle for years to come through our highly professional service and parts departments. 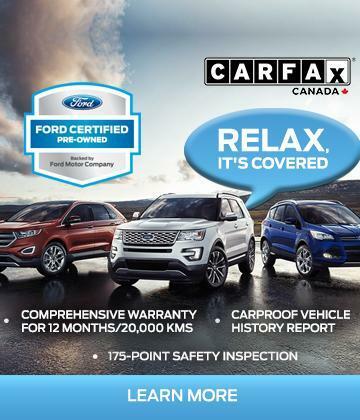 Our friendly, helpful advisors will make sure everything goes as smoothly, quickly and as stress-free as possible. 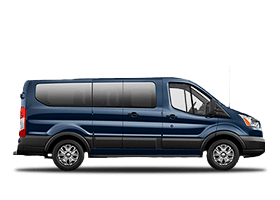 And our expert technicians have all the latest training and equipment to cope with any job that comes through the door, no matter how large or how small it may be. 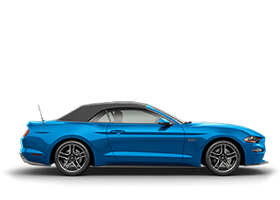 We always ensure our prices are as competitive as possible and that we're always offering the latest deals, but our auto finance experts can make our already fantastic deals even more affordable with some superb auto loan and lease products. 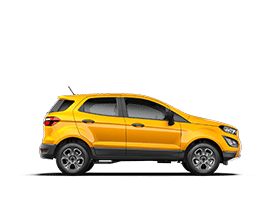 Whatever your circumstances are and whatever your budget is, our finance experts are here to help you find the funding option that's just right for you. 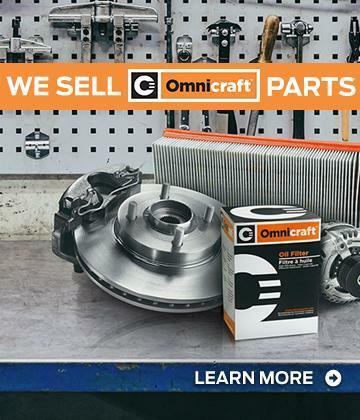 If you're someone who likes to go down the do-it-yourself route, our well-stocked parts department can supply all the auto parts you need to complete your project, from wipers and spark plugs to exhaust systems and body parts. 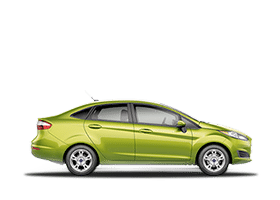 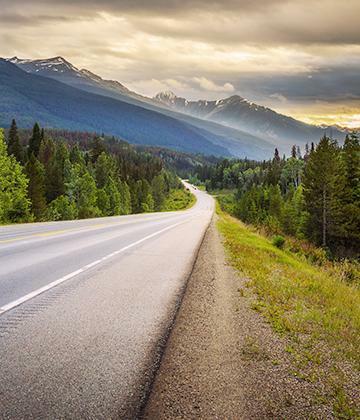 If you want more information on a new or used vehicle, to book a service appointment, order parts or schedule a test drive, don't hesitate to get in touch whether you're in Prince Albert or Martensville. 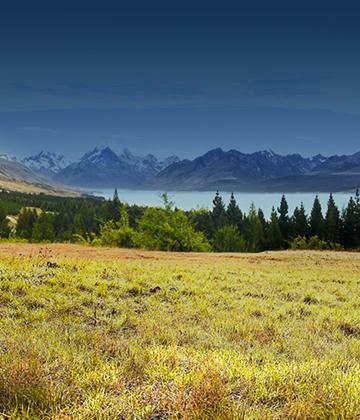 There are lots of opportunities throughout our website to contact us. 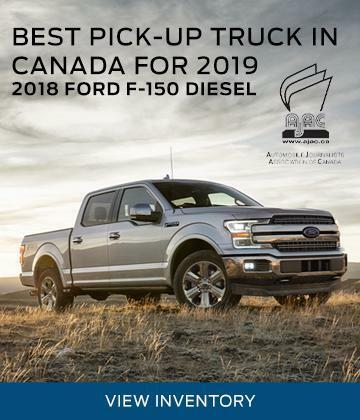 But you can always go down the old fashioned routes of giving us a call or dropping by to see us in person, where you're always guaranteed of a very warm welcome from everyone here at Merlin Ford Lincoln, your local Saskatoon car dealership.